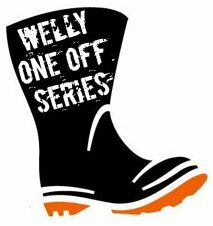 GUELPH, ON – Wellington Brewery has announced plans to launch a series of limited edition beers called the Welly One-Off Series. Described as “a series of small batch beers that will tantilize your tastebuds, obliterate your olfactory bulbs and engage your intellect,” the beers will be available exclusively at special events and select pubs. More information on the series of upcoming releases will be announced soon via the Wellington website and newsletter.